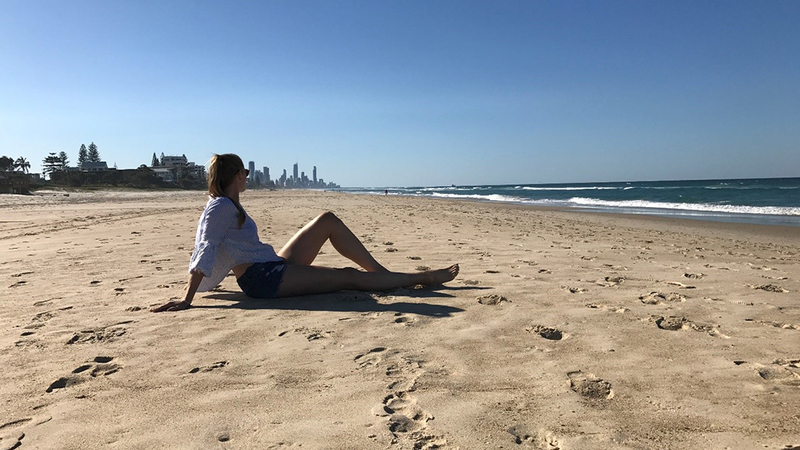 Alessandra Jovy-Heuser, Master International Business student at MBS, spent her semester abroad at Bond University in Gold Coast, Queensland, Australia. Here, she talks about her experiences. 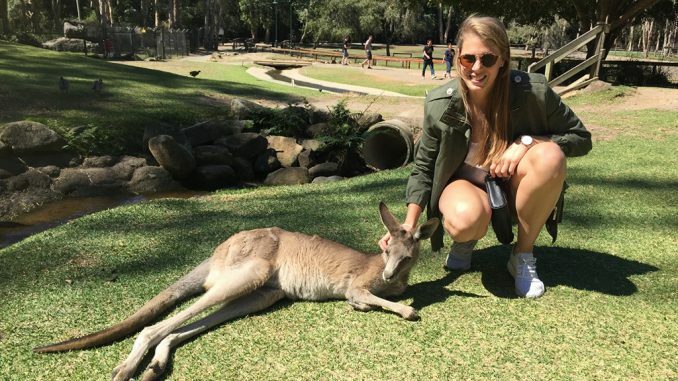 I chose Bond University because I always wanted to explore and live in Australia. First of all, Bond is a great place to study; it is well known in Australia regarding high-level education and the degree of internationalization. Meeting people from all over the world and getting to know so many different cultures in such a short time attracted me a lot. 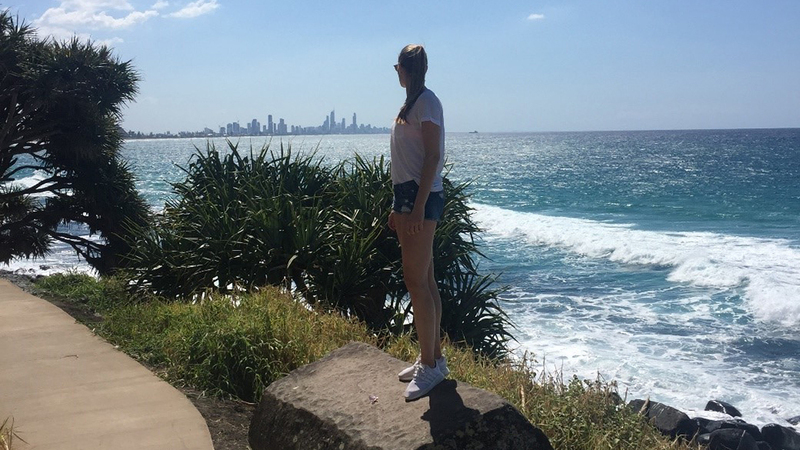 Another reason for choosing Bond is its central location in Gold Coast, which is perfect for doing short trips, enjoying the beach life, and exploring the hinterland of Australia. Lastly, I chose Bond because of the life besides the studies. Friends told me about the great facilities at Bond, the Bond parties, and the opportunity to travel around the Gold Coast area. Especially the Sport Center – with a swimming pool, beach volleyball and tennis courts, the well-equipped gym, and on top of that the offer of different sport classes – is one of the greatest spots at Bond. Participating at the Australian University Games (AUGs) definitely was one of my highlights. 9,000 students from different universities all over Australia came to Gold Coast to compete in different types of sports. It was so cool and such a great experience to meet new people all the time, compete in your competition, and afterwards party together every night at different motto parties. 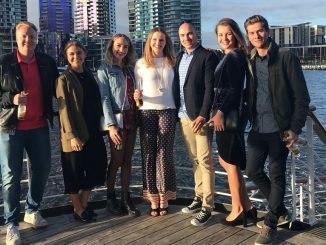 Further highlights for sure were Bondstock 2017 – a one-week festive event organized by the university – with a Music Festival and Secret Location party at a waterpark, the trip to the Whitsunday Islands, Moreton Island and Indonesia, and The Chainsmokers concert in Brisbane. How was the host university similar to MBS? How was it different? I would consider Bond University quite similar to MBS regarding the education. 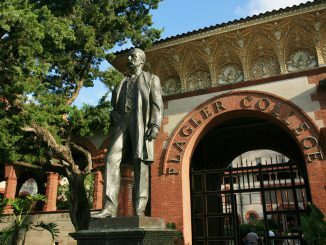 Both are small private schools with small classes, very good professors, and the possibility to individualize your studies. But the campus and the facilities here at Bond differ a lot from those of MBS. At MBS, the campus is basically the entire city due to its location. 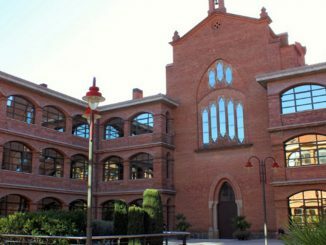 Bond University has its own little campus where it offers their students a big library and well-equipped and modern study rooms with Mac computers, for instance. Besides that, Bond created kind of an innovation lab called ‘The Transformer’, where students have the opportunity to found an own start-up and work on their idea. Furthermore, Bond University offers their students a sport center, sport clubs, gym classes, different food locations and cafes etc. Another point that’s different between Bond and MBS is partying: Bond University has its own bar called ‘Dons’, where all the motto parties take place. Afterwards, Bond provides busses that take the students to the clubs at Surfers Paradise (a district in Gold Coast). Bond University also offers their students free barbecue every Wednesday at 12 pm and organizes a lot of events for their students (e.g. Food festival, club sign-on, Bondstock etc. ).